Employee disputes and misconduct happen in every workplace. Allegations of bullying, harassment, discrimination, fraud and other misconduct present particular challenges. They can be highly personal, complicated and unpleasant. They have serious consequences for the people involved. If these issues are not addressed, they may result in continuing workplace problems and unnecessary costs to the employer. Employee morale may suffer, which could lead to increased absenteeism and WorkCover claims. Few managers are experienced at investigating workplace complaints. Others have insufficient time to handle complex, emotional cases on top of their existing workload. In addition, if the investigation is run by an employee of the organisation, there is a risk of perceived bias towards either the complainant or the accused employee. Outsourcing workplace investigations to an independent specialist is a practical, efficient and cost-effective option. External workplace investigators conduct an independent, impartial investigation into formal complaints about bullying, harassment, discrimination, fraud or unethical behaviour at work, and make findings of fact. They can also make comments on any apparent breaches of policy, and recommend post-investigation support strategies for you to adopt moving forward. Worklogic is the Australian industry leader for conducting reliable, fair and robust workplace investigations. In 2013, we published the highly-acclaimed book ‘Effective Workplace Investigations: A Guide for Australian HR Professionals’. We have conducted hundreds of investigations for employers, and have also worked with law firms across Australia to investigate complaints for their clients under legal professional privilege (LPP). We investigate the matter efficiently, thoroughly and with discretion. Our approach is confidential, impartial, and fair to employees. Our investigation reports are clear, reliable and attach all the evidence we have collected, giving you a sound basis for confident decision-making moving forward. 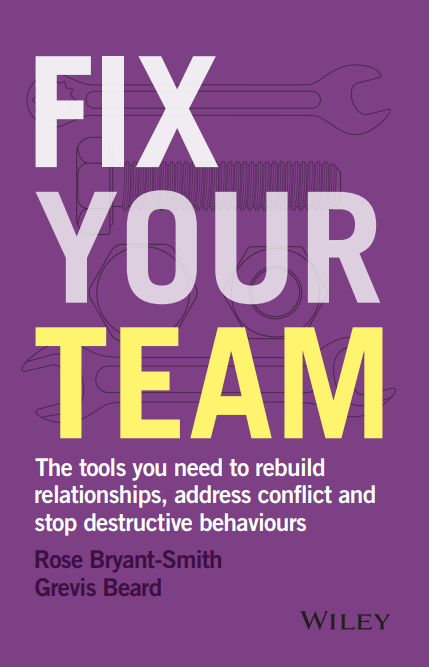 Where appropriate, we can then recommend post-investigation support strategies to help you rebuild working relationships after an investigation. This is why our clients engage us. Book an obligation-free, confidential consultation to discuss your workplace complaint and assess whether an independent workplace investigation would be effective.